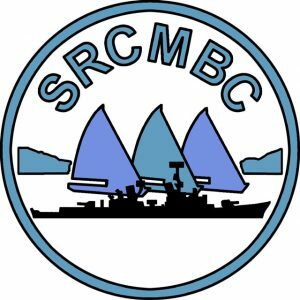 Available Now: SRCMBC Calendar for 2019 – Desk and Wall versions – Click for details! 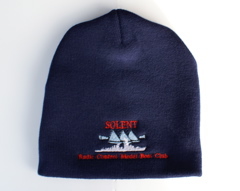 Beanie hat – SOLD OUT! 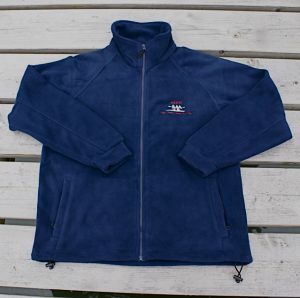 “Xamax” fleece navy blue with club logo on left breast. Very warm, two zipped outside pockets and two inside pockets. Just right for winter at the pond. Price is £17 each. 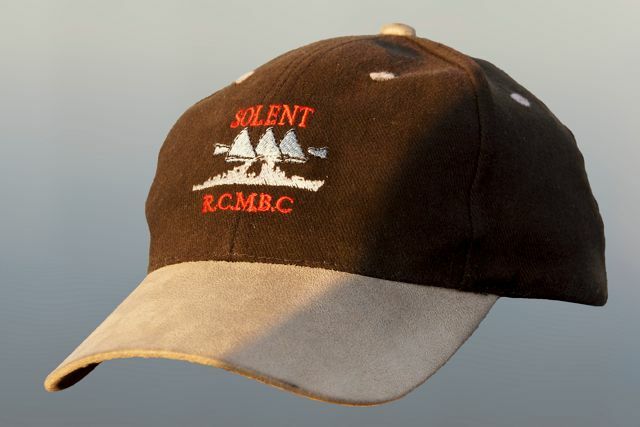 Baseball Cap (one size fits all) £6 (click on photo for larger image). 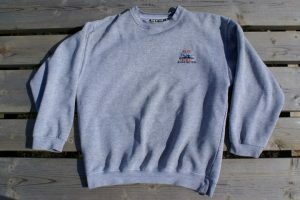 Sweatshirt £15 (all sizes). This one has been used by Peter Taylor, you will get a new one! 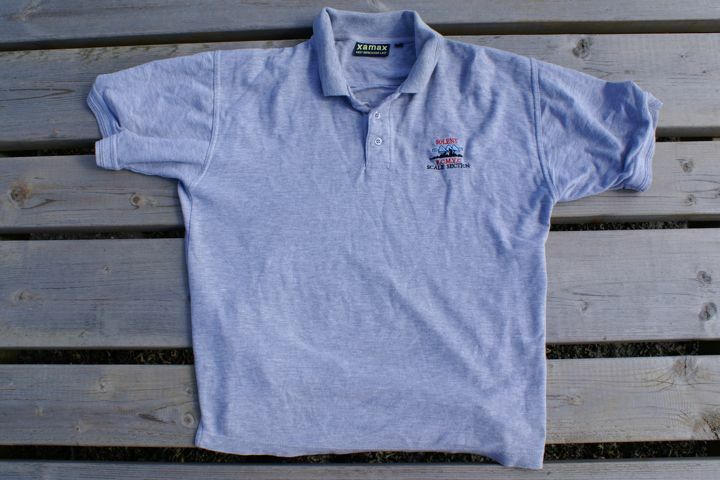 Pilot shirt – Discontinued – only a couple left – buy now! 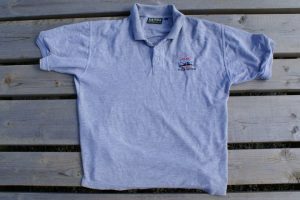 Polo shirt, £8 (all sizes). 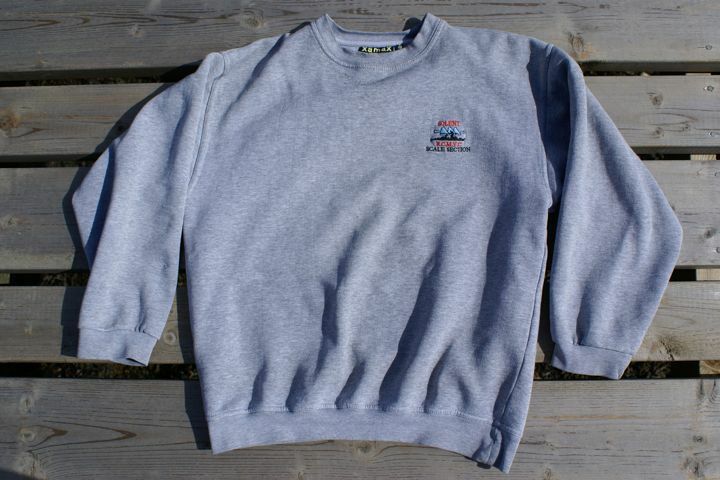 this one also used by Peter Taylor (and, yes, he doesn’t have an iron) but you get the idea! 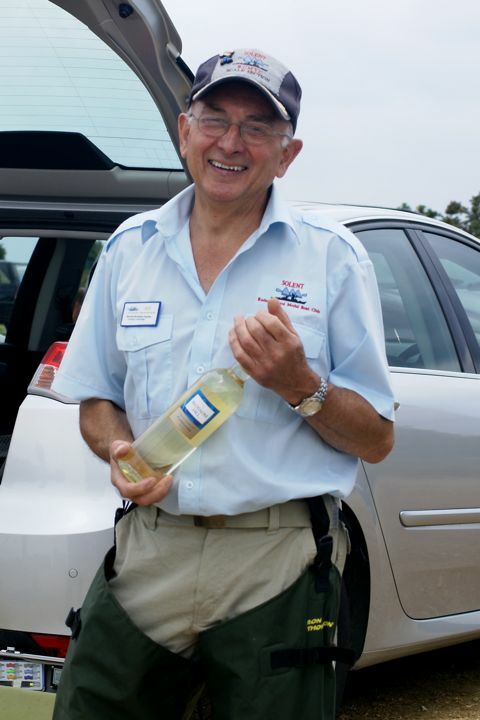 To purchase items contact Lorna Soffe by email or phone: 01425 615305.